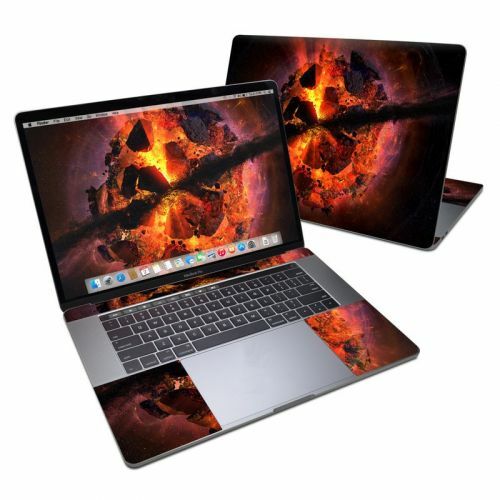 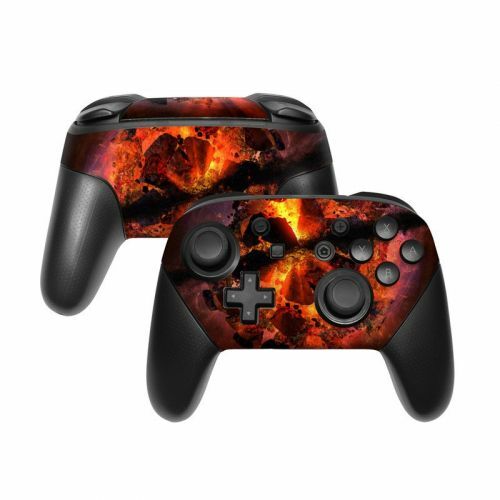 The Aftermath design is not available on a Microsoft Surface Book 2 13.5-inch i7 Skin yet but we will make one for you with this design when you order this "Make from Design" product. 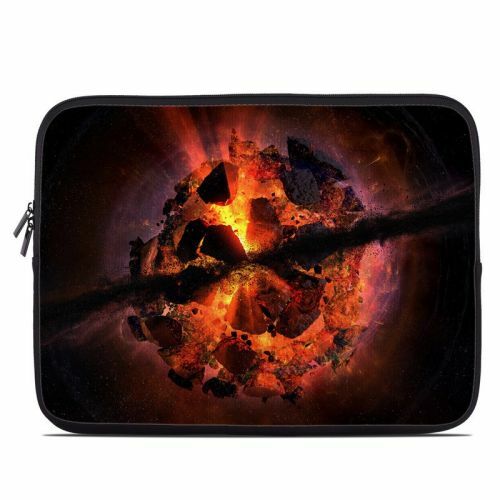 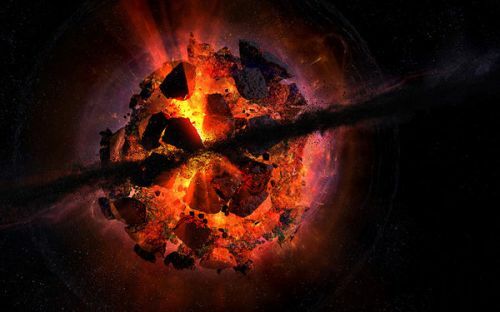 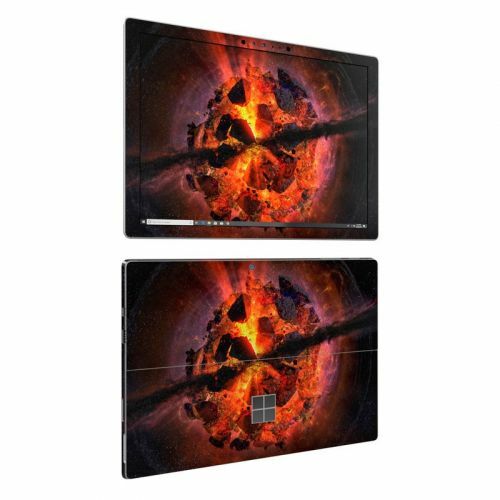 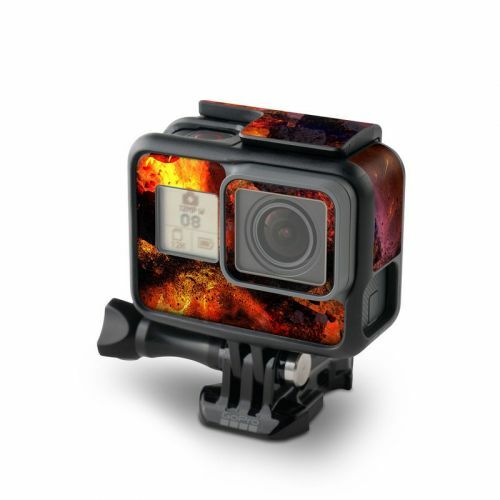 iStyles Microsoft Surface Book 2 13.5-inch i7 Skin design of Flame, Heat, Fire, Space, Atmosphere, Charcoal, Explosion, Geological phenomenon, Ash, Graphics with black, red colors. 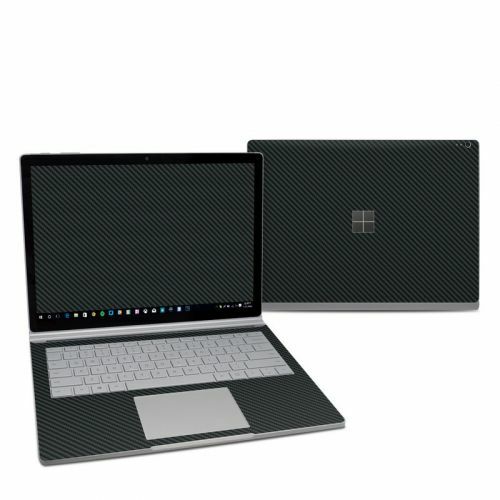 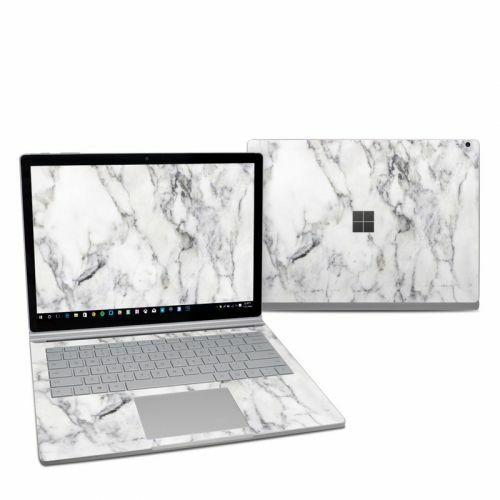 Added Microsoft Surface Book 2 13.5-inch i7 Skin to your shopping cart.